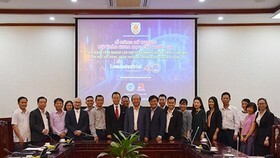 Bkav Corporation announced yesterday that the preliminary round of the contest about cyber security ‘WhiteHat Grand Prix 2018’ with the theme ‘Legends of Vietnam’ has finished. After 24 hours of competing against one another, the 10 best teams from South Korea, Ukraine, the US, Vietnam, Russia, France, and Poland were selected to enter the final round. Among them are the 4 top-10 teams according to Capture the Flag Time – CTFTime (a website to rate international cyber security contests). 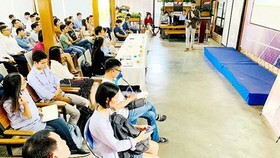 The preliminary round had the record-breaking participant number of 720 teams from 29 nations in the world, including 574 teams for international contest. Although the initial advantage belonged to Asian teams from India and South Korea, the more they advanced, the more European and American teams showed their greatness, resulting in their high ranks in the rating table. 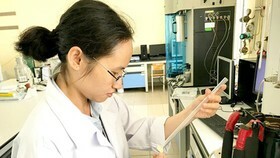 The host nation, Vietnam, had the highest number of participating teams of 146, three of whom were able to enter the final round. It was a pity that even though the score of the current champion of WhiteHat Grand Prix 2017 was in the Top-10, it was ranked the fourth among the Vietnamese teams, and thus could not enter the final round. 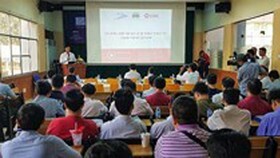 The final round will be an Attack – Defense onsite, happening in the middle of October 2018 in Hanoi. This will be an 8-hour contest among the 10 most excellent teams. 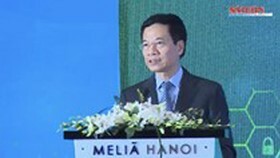 The topic of this year’s WhiteHat Grand Prix was built from the contribution of the largest number of members of the cyber security community in Vietnam, including the Authority of Information Security under the Ministry of Information and Communications, the Center of Cyber Security of Viettel Groups, Bkav Corporation, the People’s Security Academy, and the former students of the Academy of Cryptography Techniques and Duy Tan University. 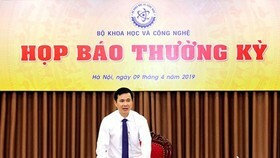 According to Mr. Ngo Tuan Anh, Vice President of Bkav responsible for cyber security, it is an honor that Vietnam is able to host such an international contest like WhiteHat Grand Prix, with the increasing number of contestants each year. This has affirmed the role and prestige of Vietnam. WhiteHat Grand Prix was first organized at a national level in 2014, and was first considered an international contest in 2015, thanks to the support of the Authority of Information Security under the Ministry of Information and Communications. 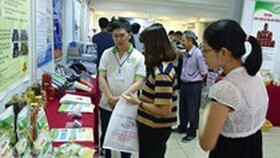 In 2016, the contest attracted more than 500 teams from 52 countries, many of whom were in the top-10 list of CTFTime. 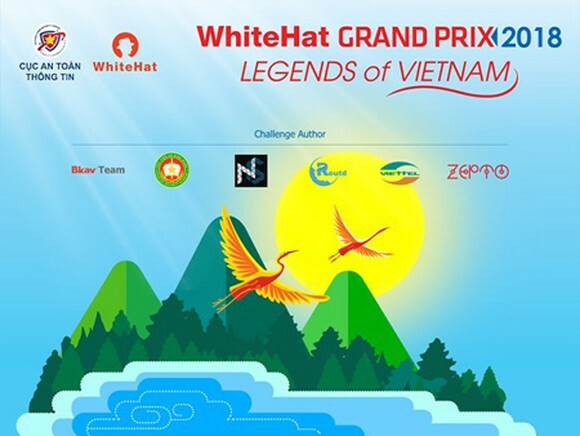 WhiteHat Grand Prix 2017 witnessed the maturity of Vietnamese information security experts when it was the first time a team from Vietnam has won the first prize. The prizes of WhiteHat Grand Prix 2018 consist of the champion, worth VND230 million (approx. 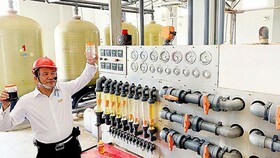 $10,000); the second and third positions, receiving VND45 million ($2,000 USD) and VND25 million ($1,000 USD) respectively. 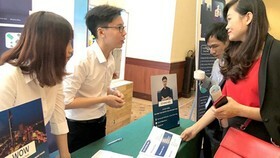 To support the 10 most excellent teams, the organizing board will sponsor all of their accommodation and transport fees when they attend the final round in Hanoi.